If you’ve been to this site before, you would know my love for Jeremy Soule’s music. 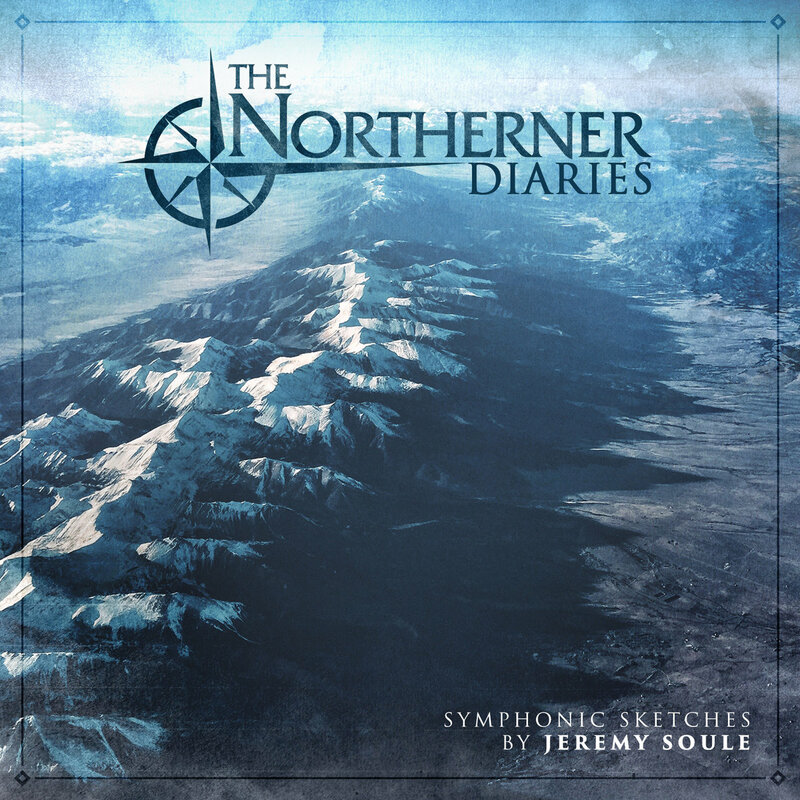 The Northerner Diaries is Soule’s latest release, this one paid for through Kickstarter, and features music in the vein of his Elder Scrolls V: Skyrim compositions. If that music speaks to you, the music of the frozen north, the cold and dangerous mountains, the sweeping beauty of chilly fields, the warmth of a hearth, this is an album you must check out.